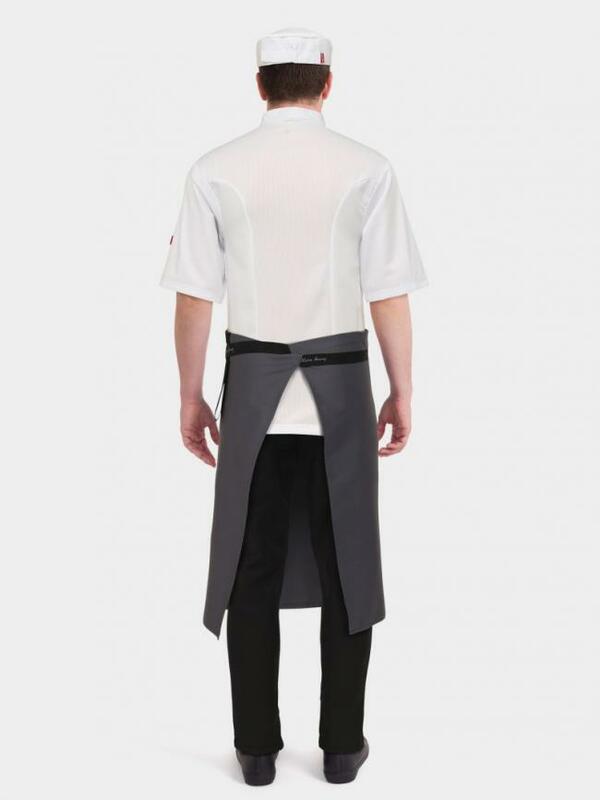 A Premium Slim Fit Chef Trouser. 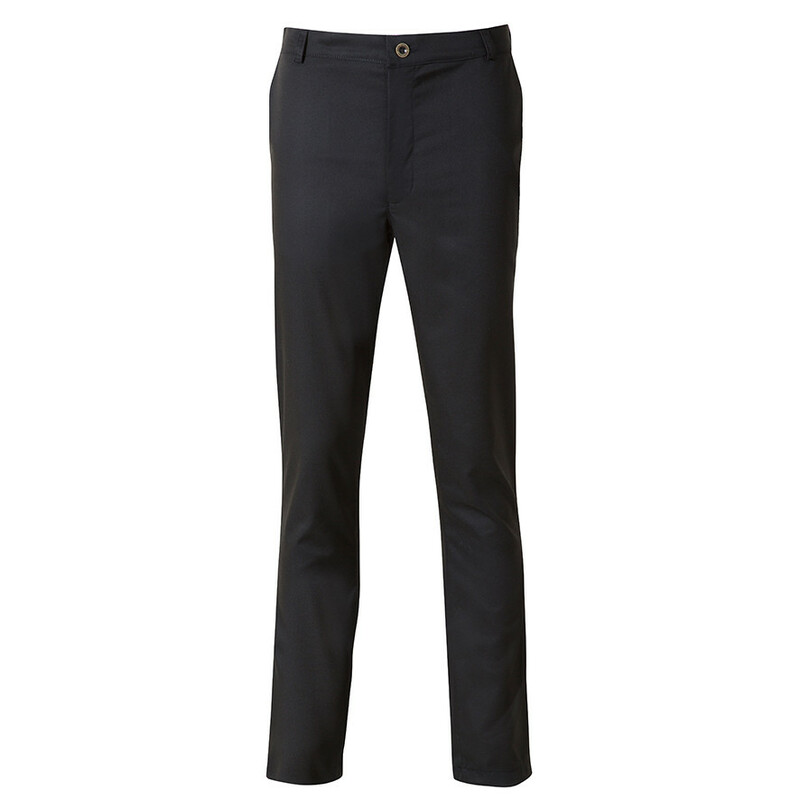 Long Leg: Allow up to 10 working days for delivery. 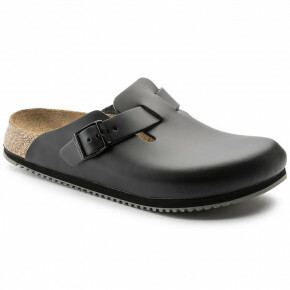 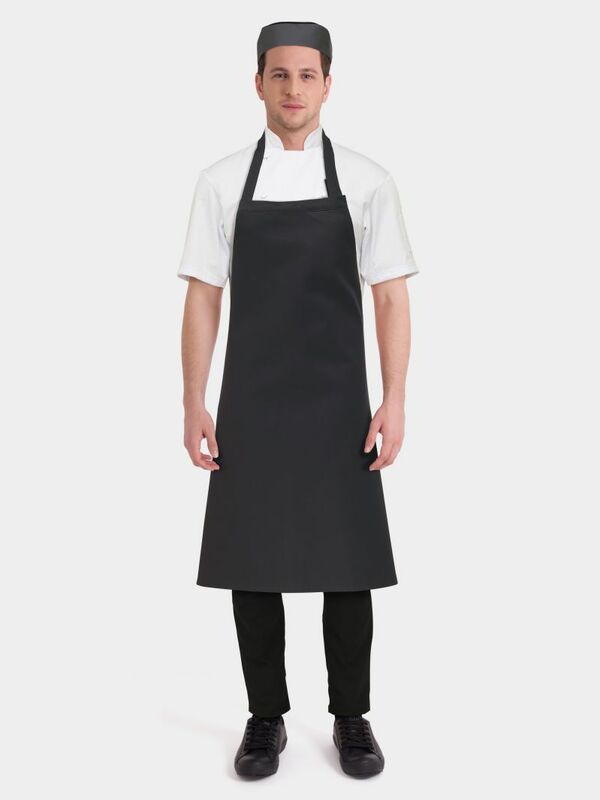 With this product, you earn 150 loyalty point(s). 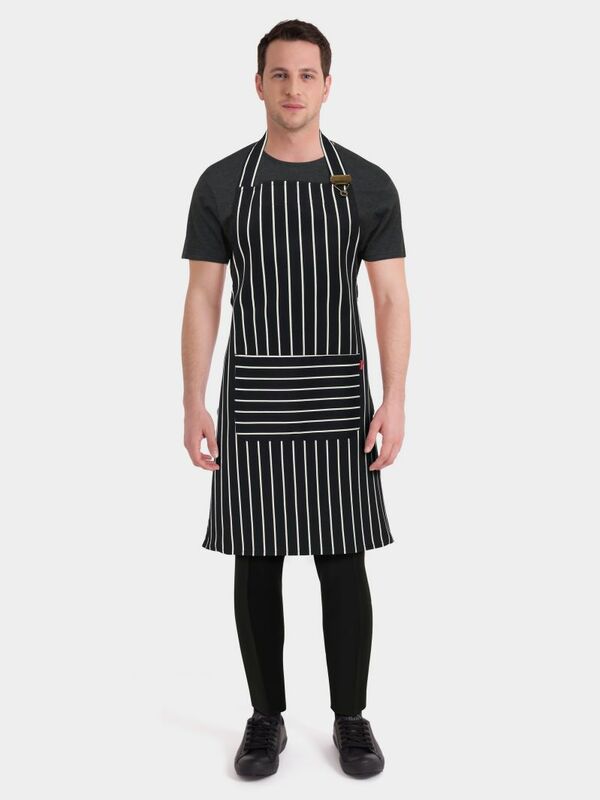 150 points = £1.50. 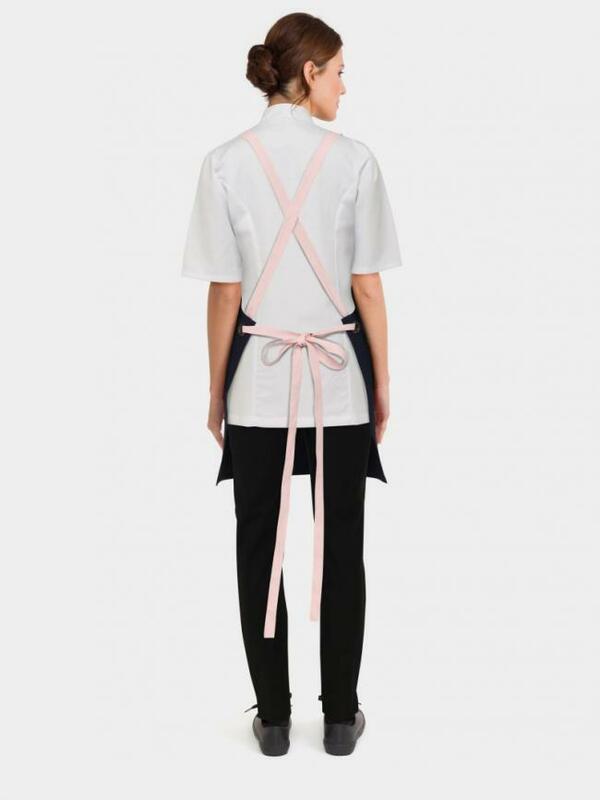 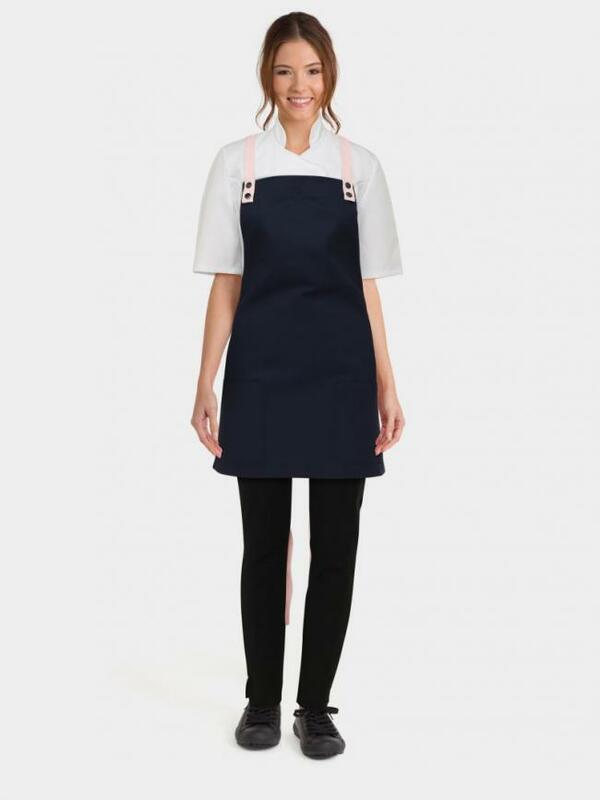 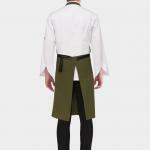 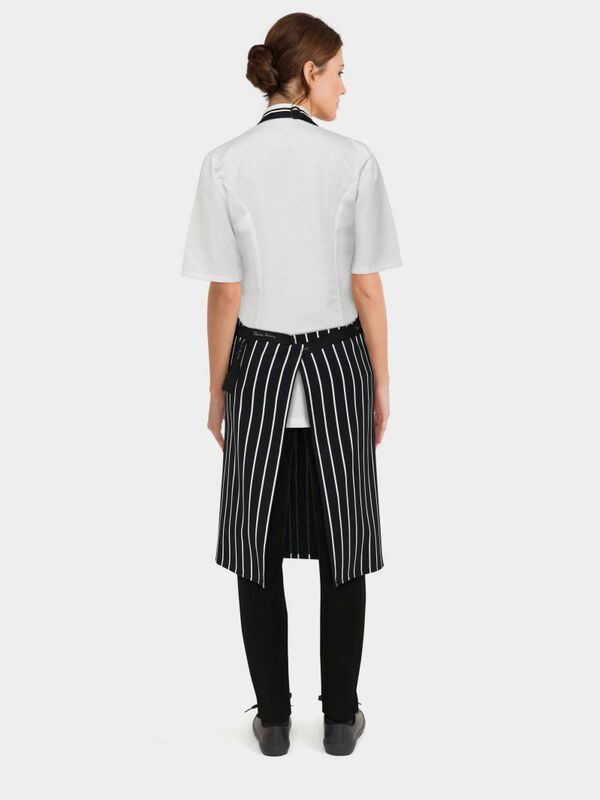 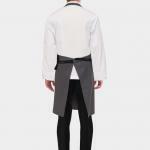 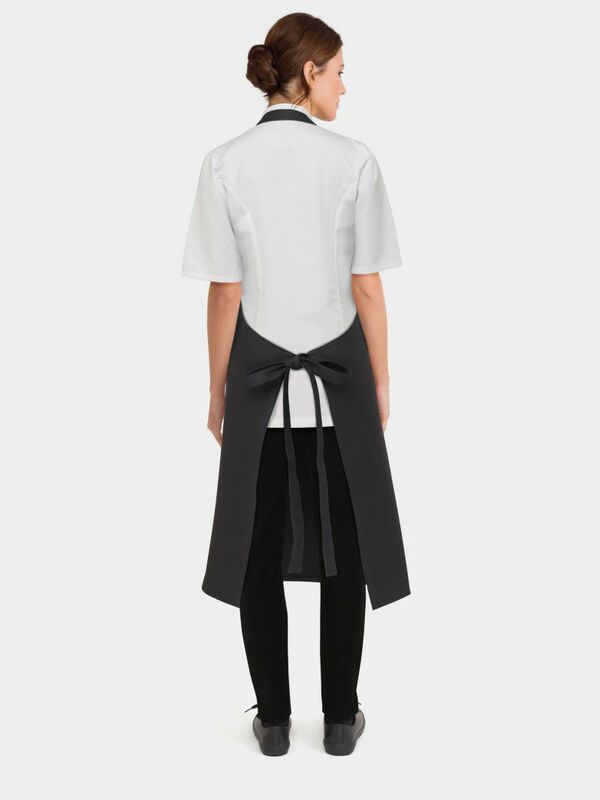 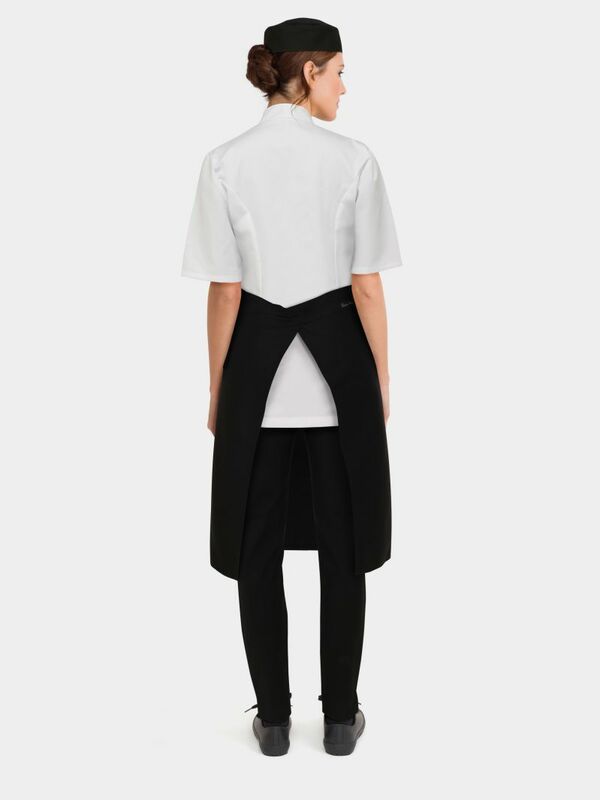 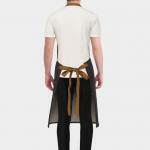 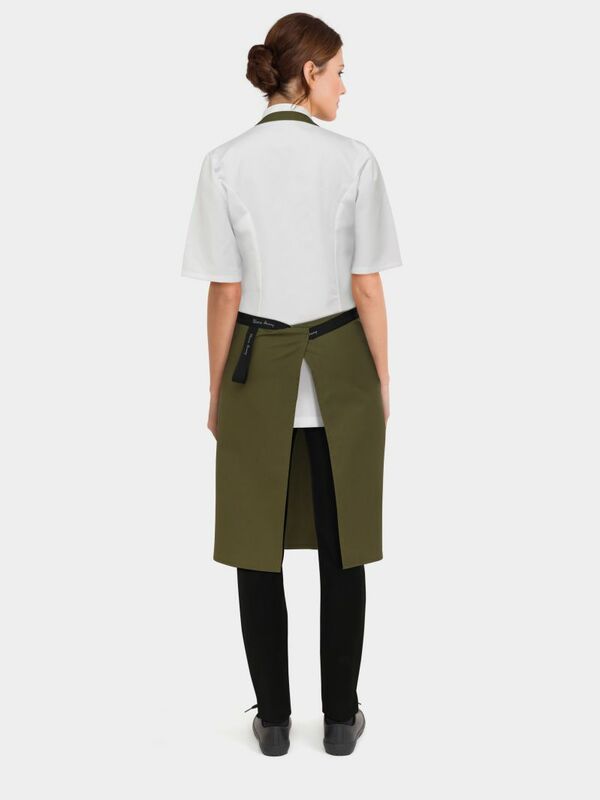 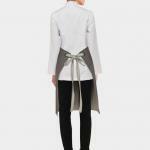 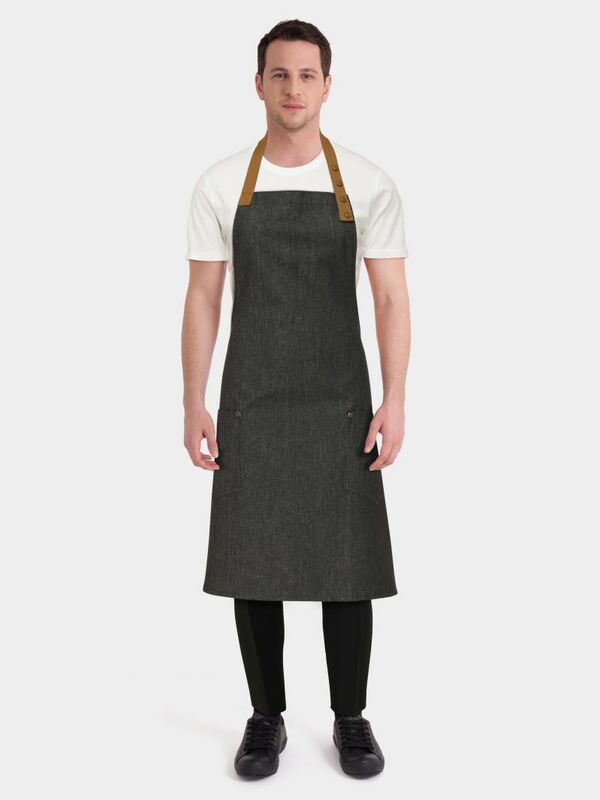 The Black Lincoln Chef Trouser has been added to your basket. 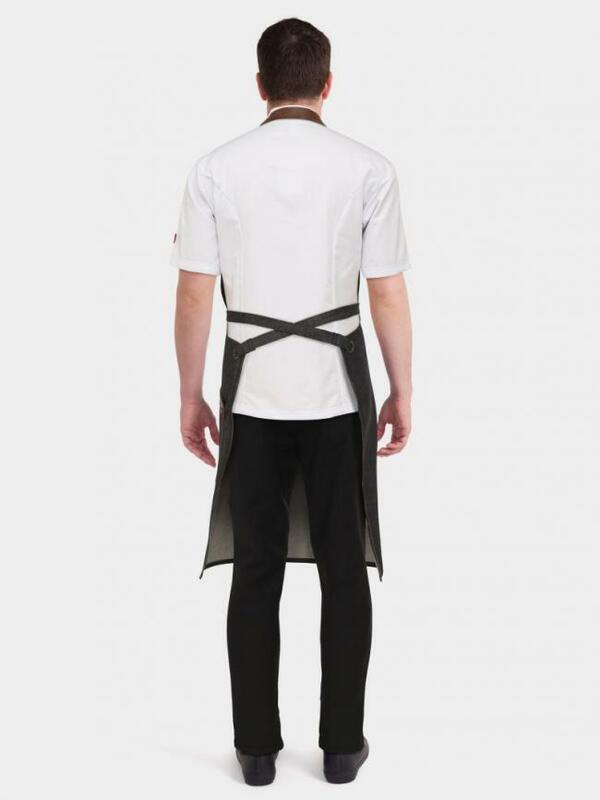 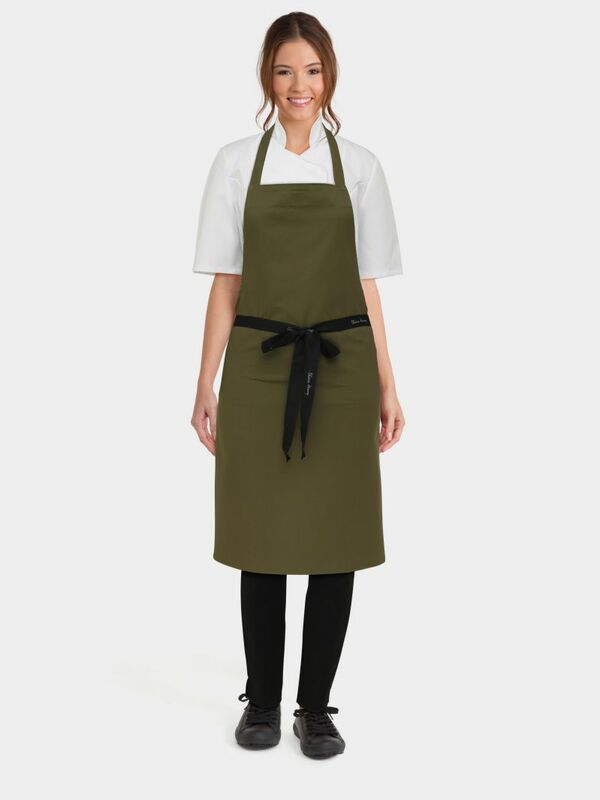 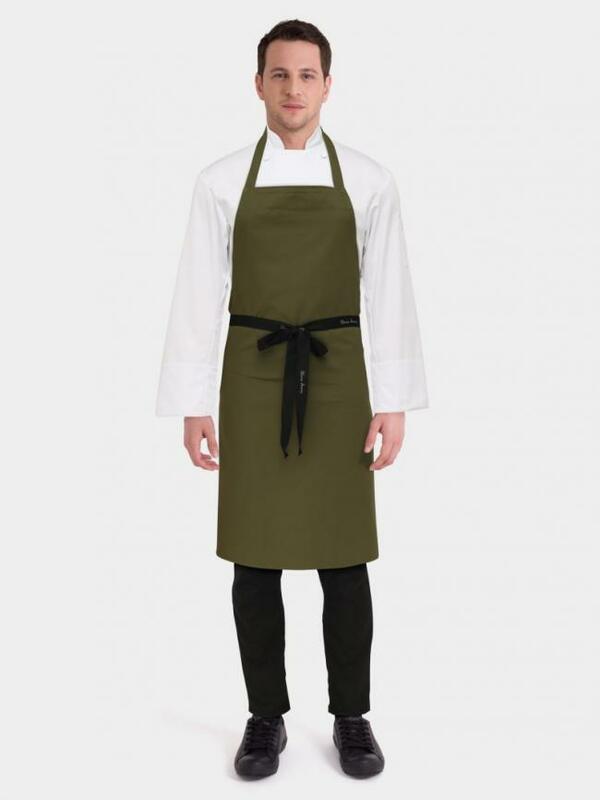 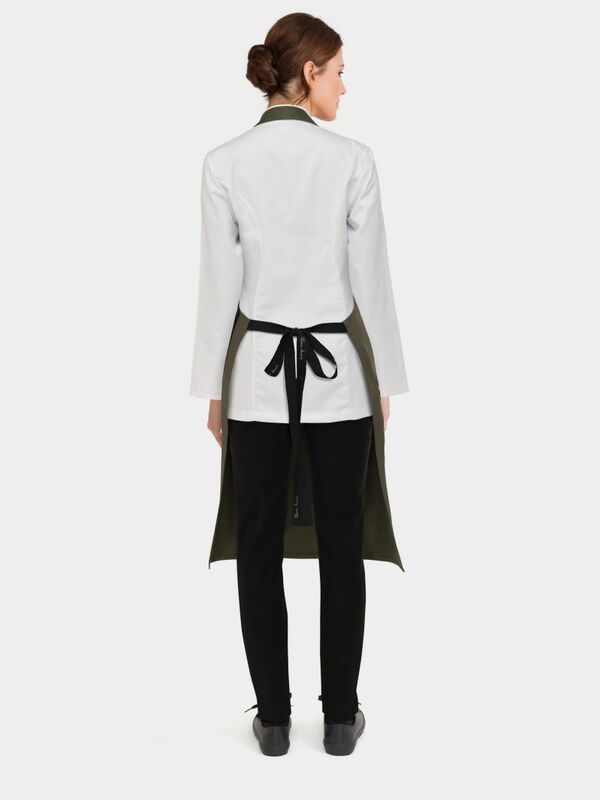 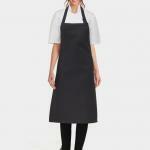 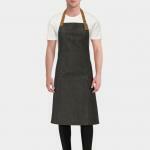 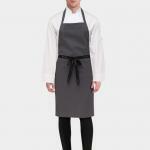 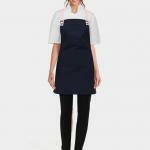 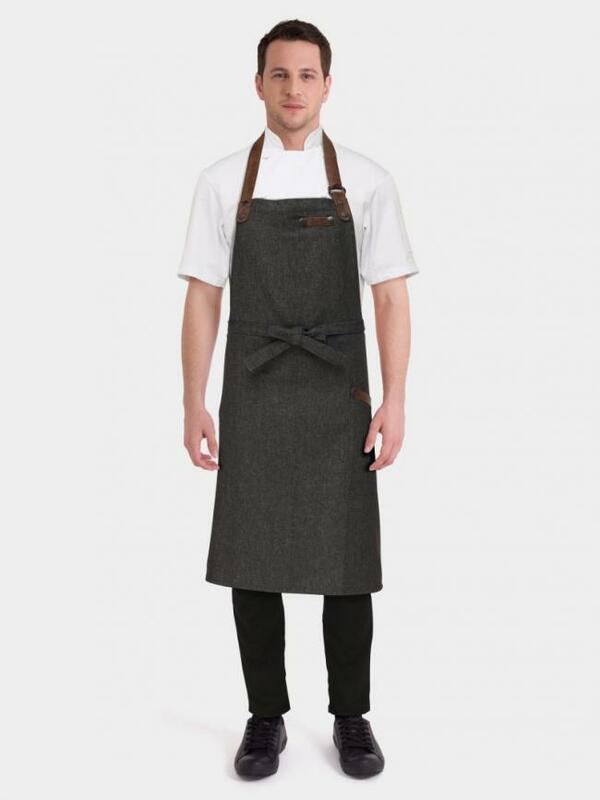 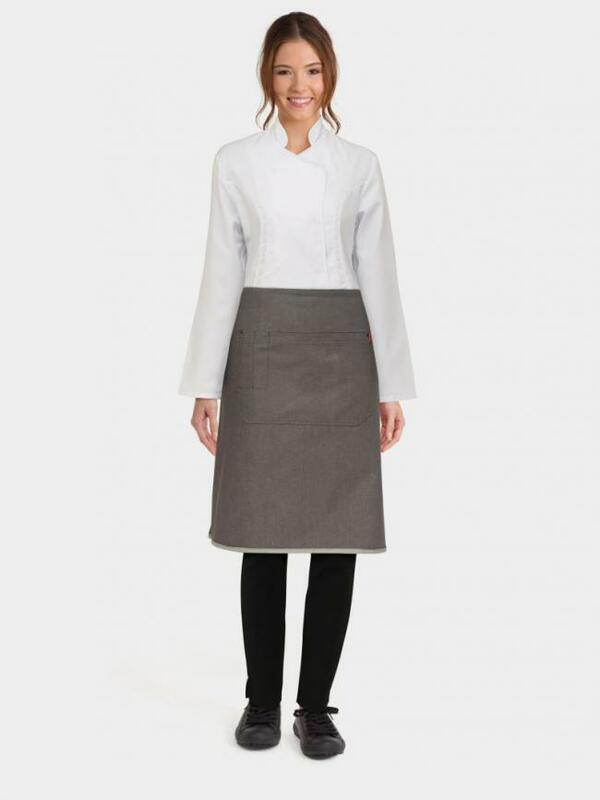 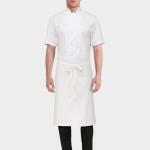 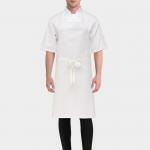 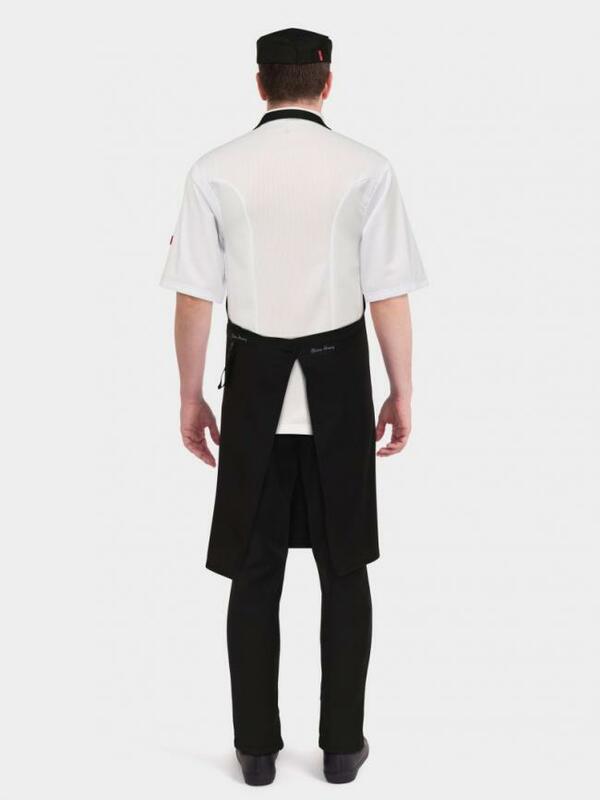 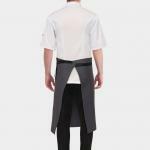 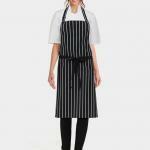 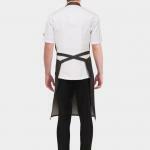 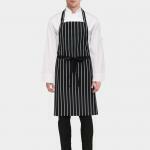 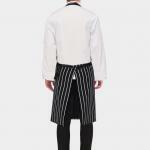 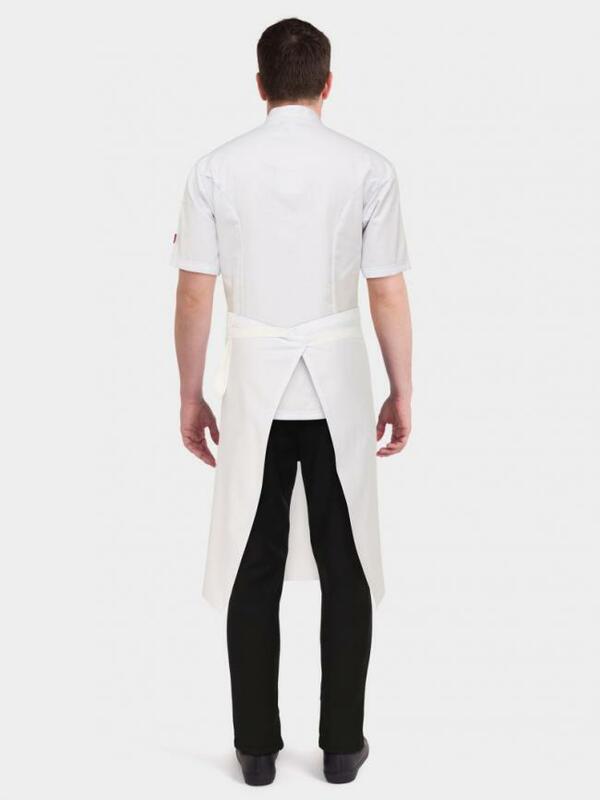 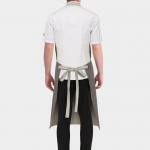 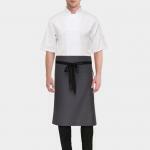 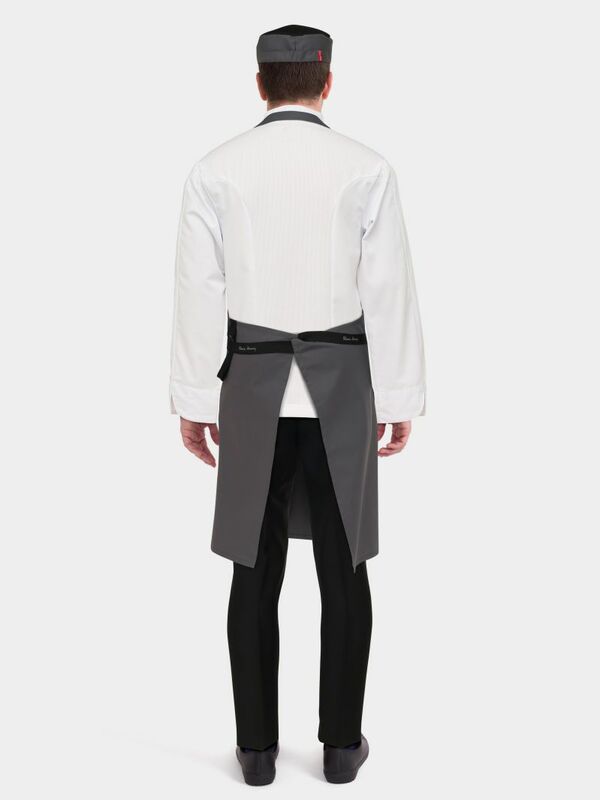 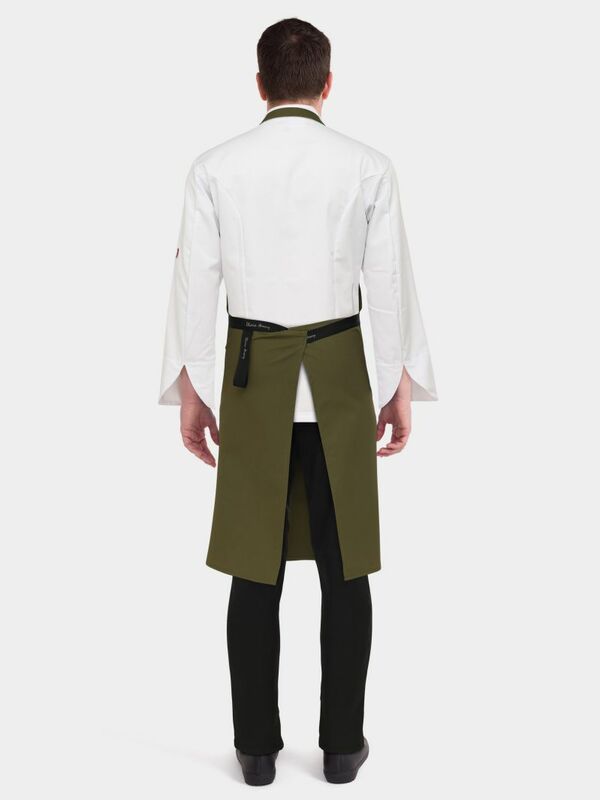 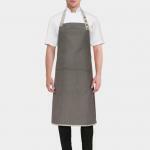 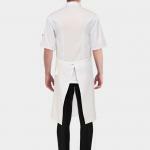 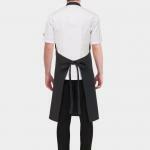 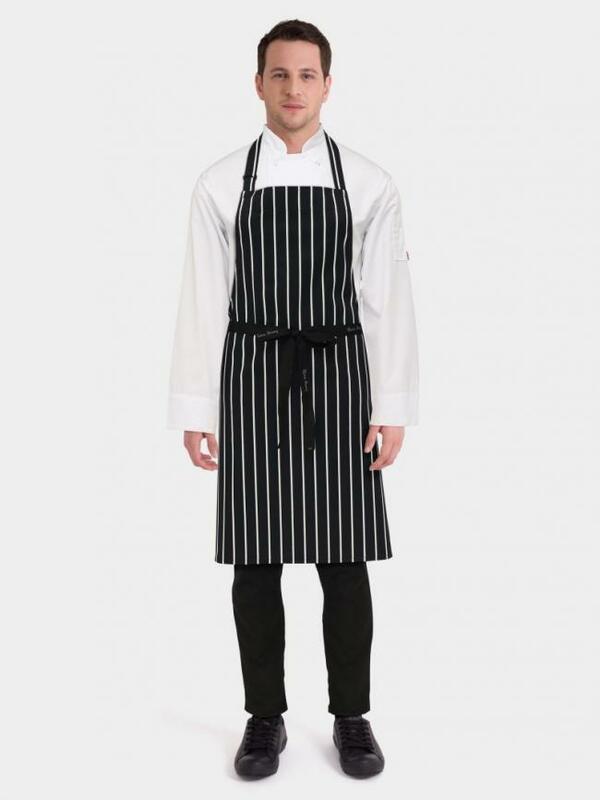 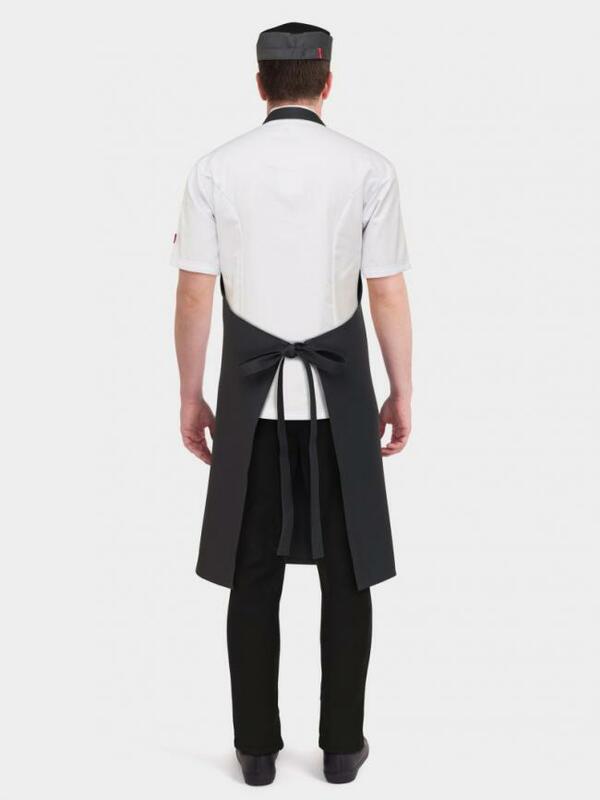 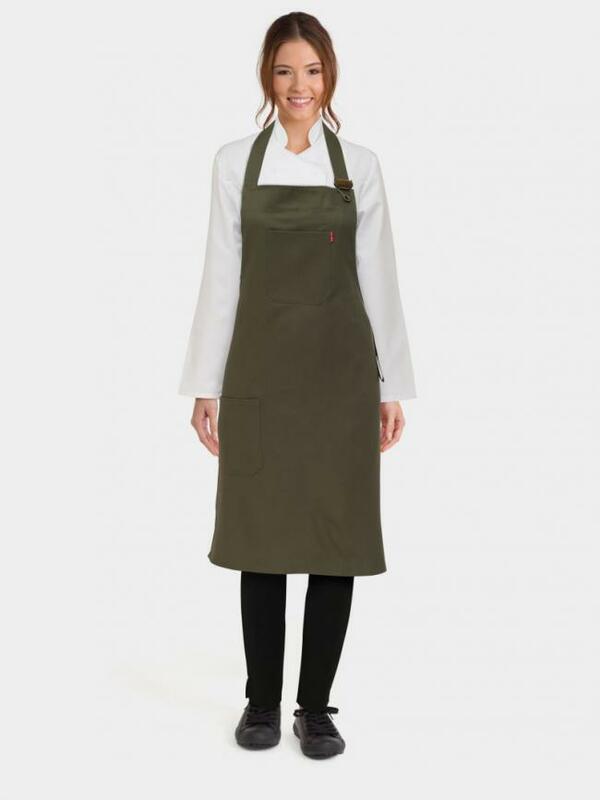 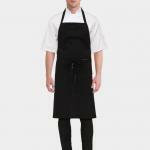 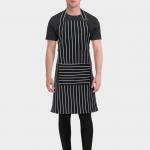 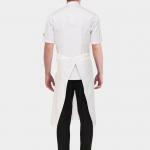 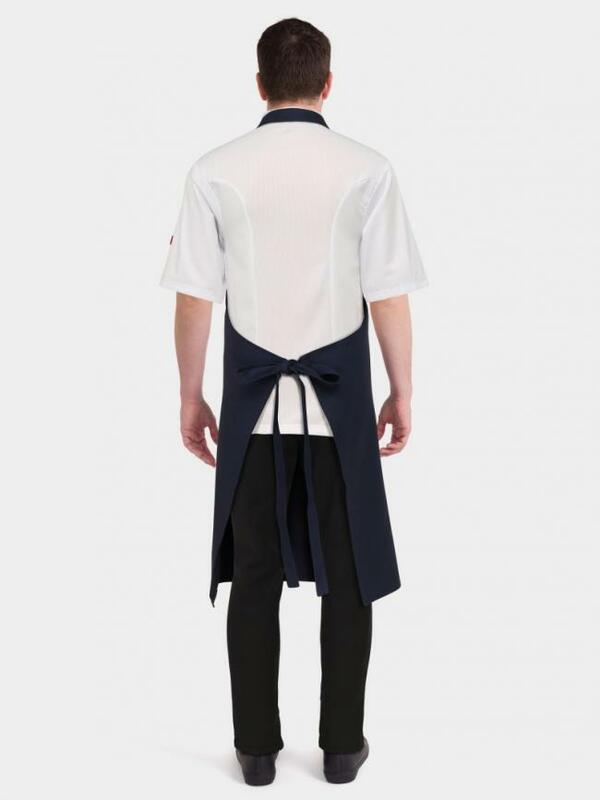 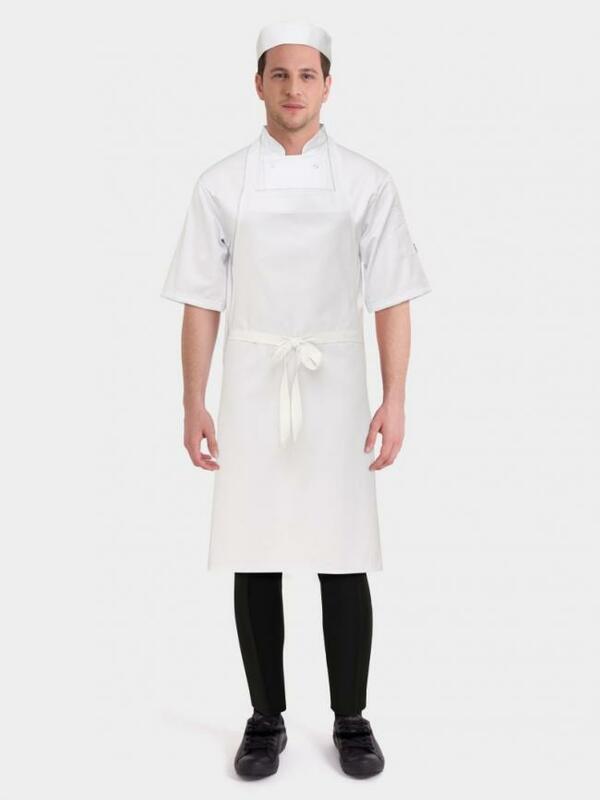 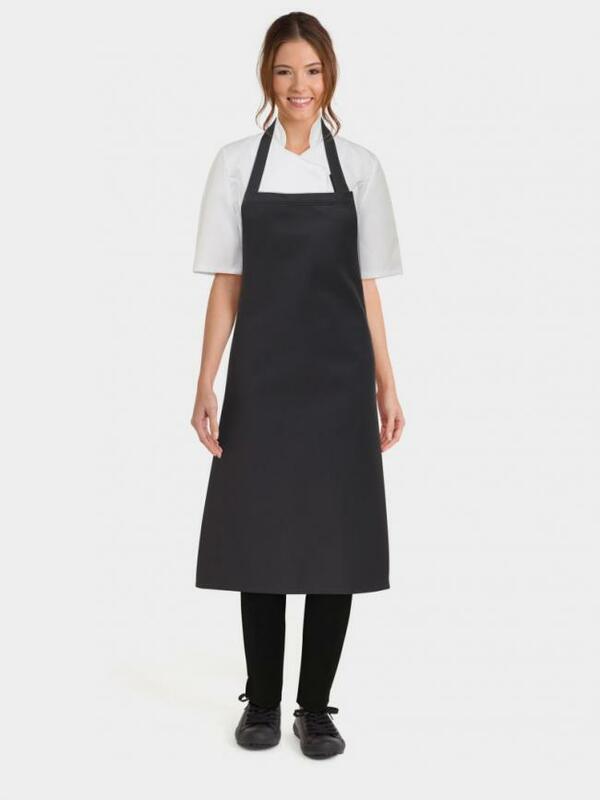 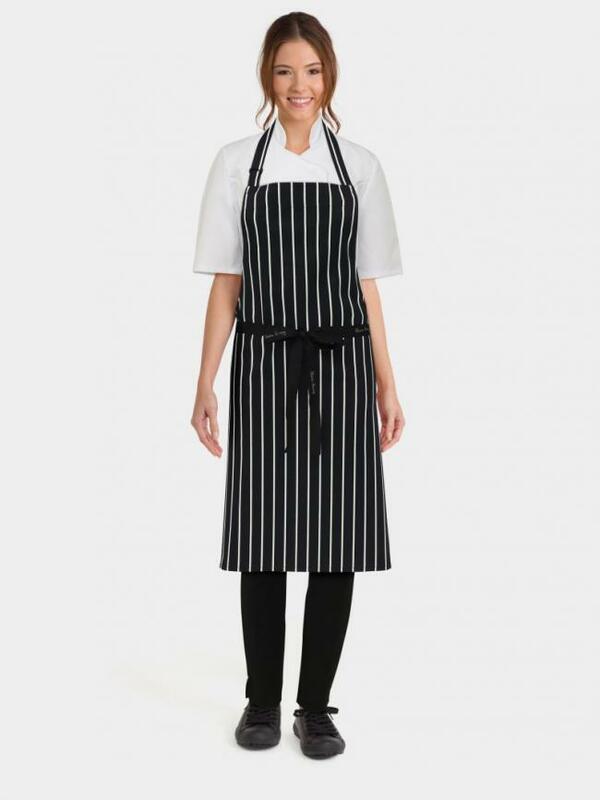 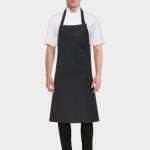 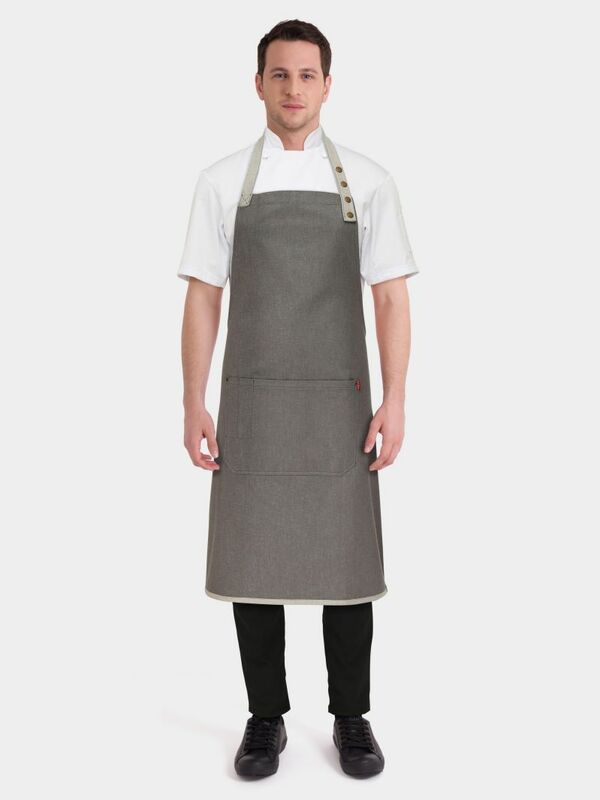 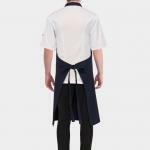 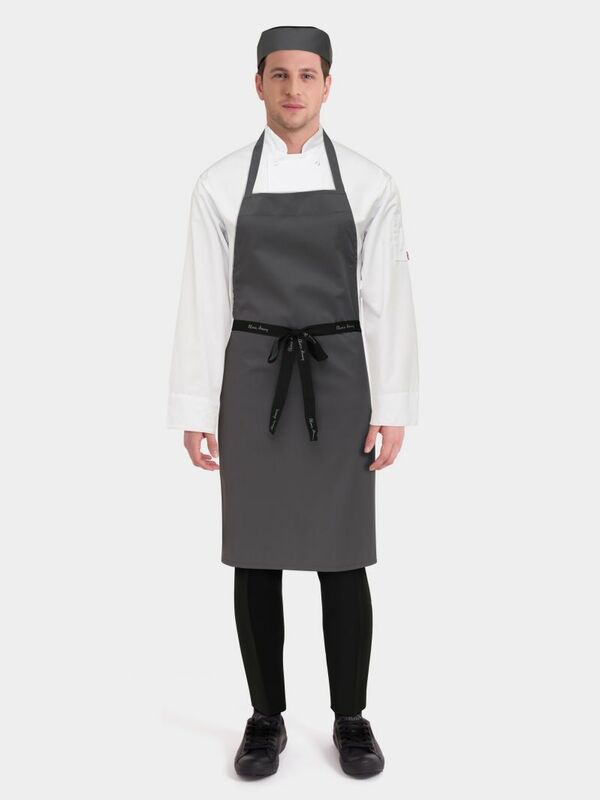 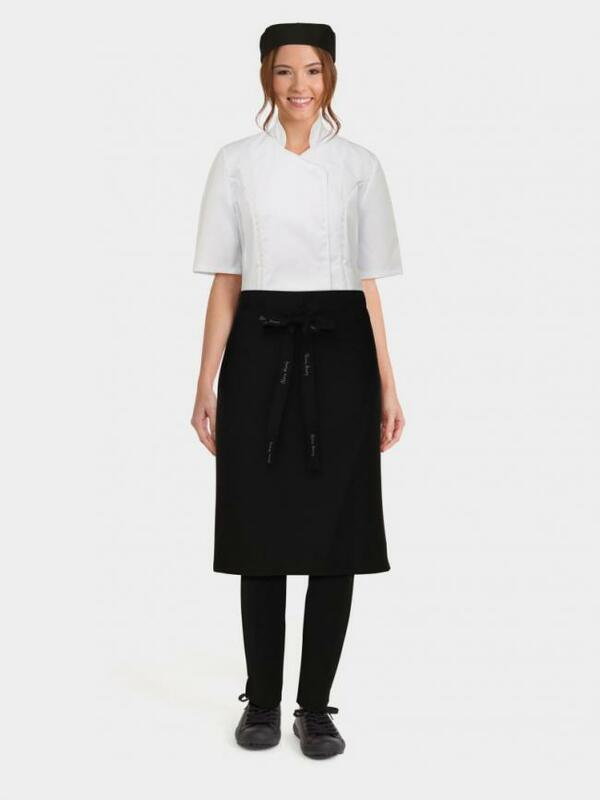 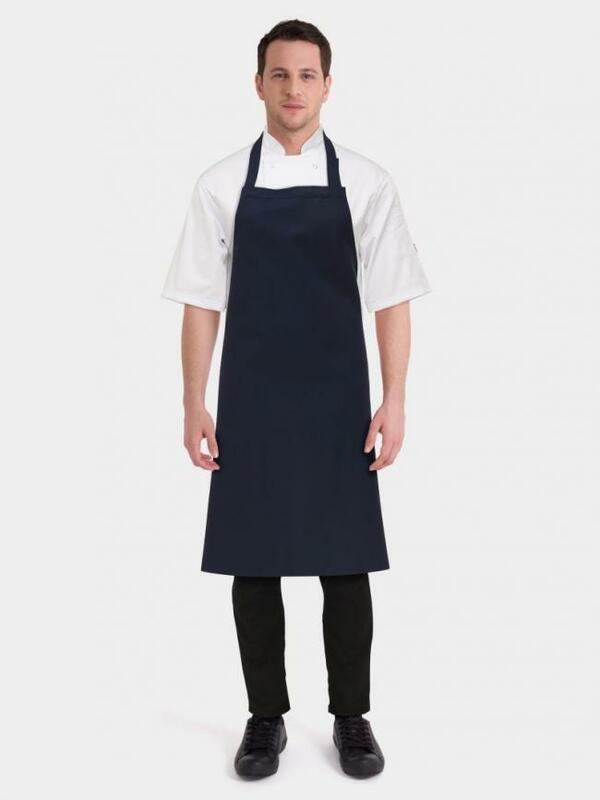 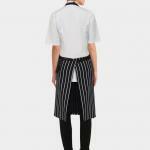 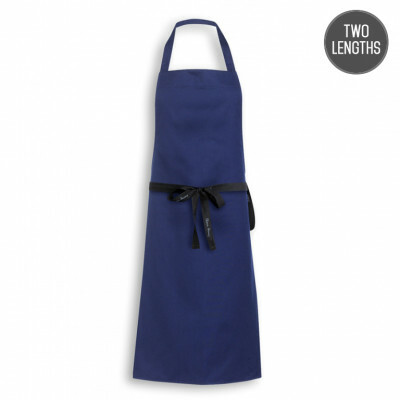 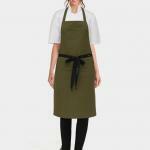 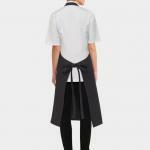 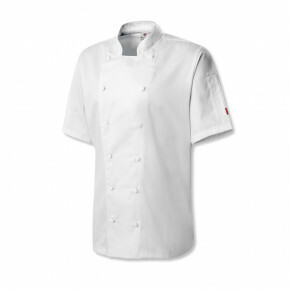 The Lincoln slim fit chef trousers are the finest and most stylish chef trousers available in the UK today. 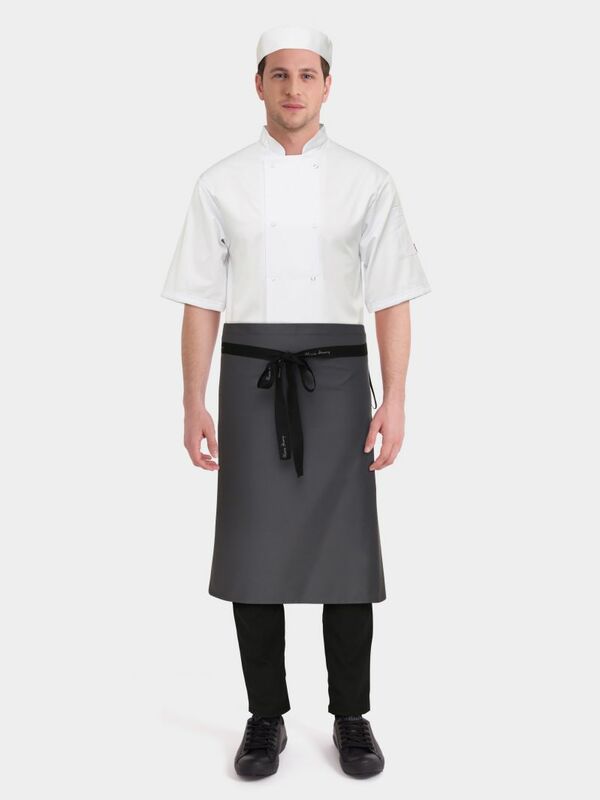 With slim fit tapered legs and belt loops, these chef trousers are perfect for those who want a smarter, more modern look. 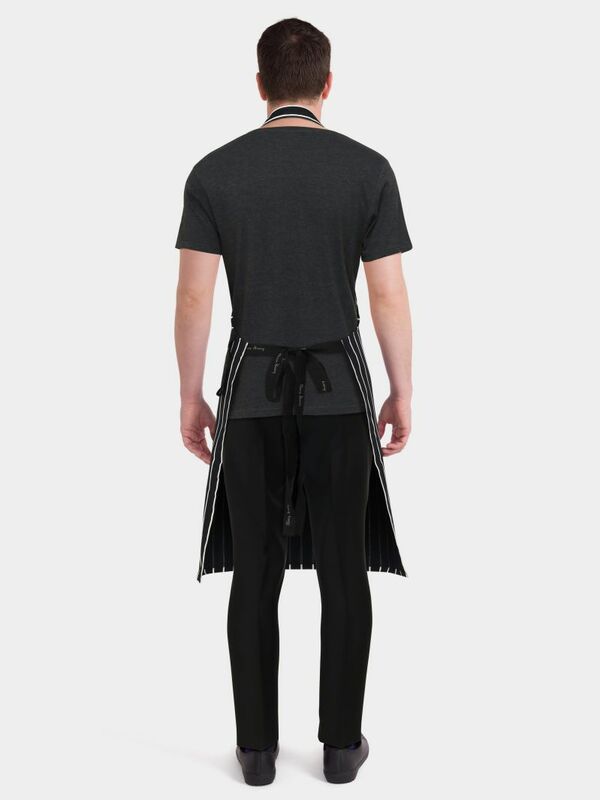 Made from a quality, flexi-stretch poly cotton fabric to ensure durability, comfort and a lighter weight, each trouser takes over 2 hours to cut and sew. To ensure consistency with each pair, the fabric is first laser cut before being hand sewn by our skilled machinists. 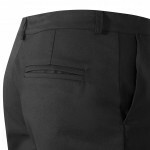 With multiple pockets and finer finishing details like our branded brass buttons, the trousers offer both style and practicality. 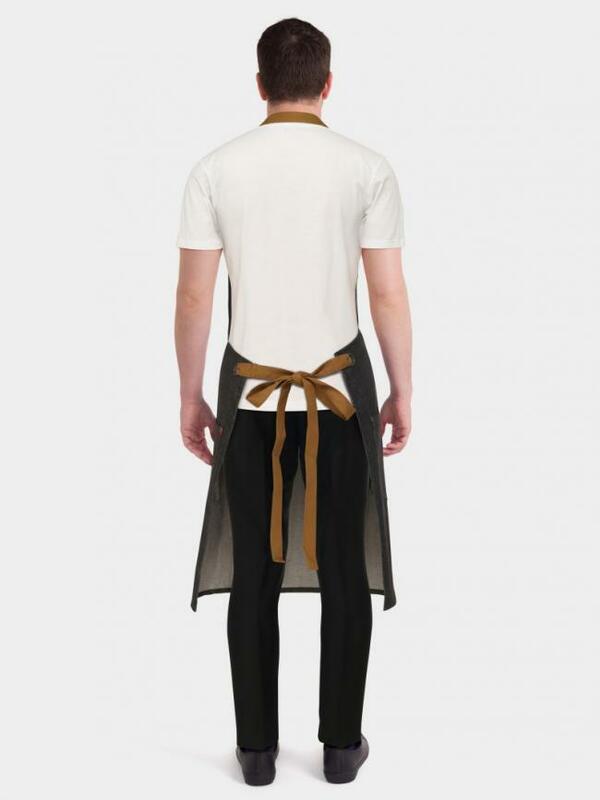 Do not bleach these chef trousers. 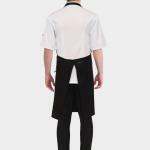 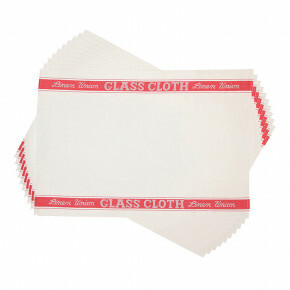 You may dry clean the trousers with any solvent except Trichloroethylene. Machine wash - 60c. Iron carefully on a medium heat setting. 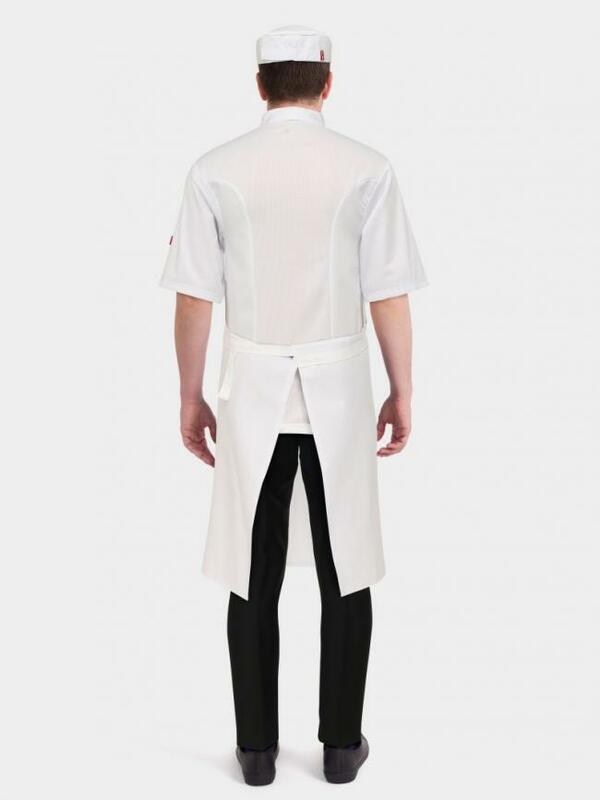 Tumble dry on a normal heat setting. 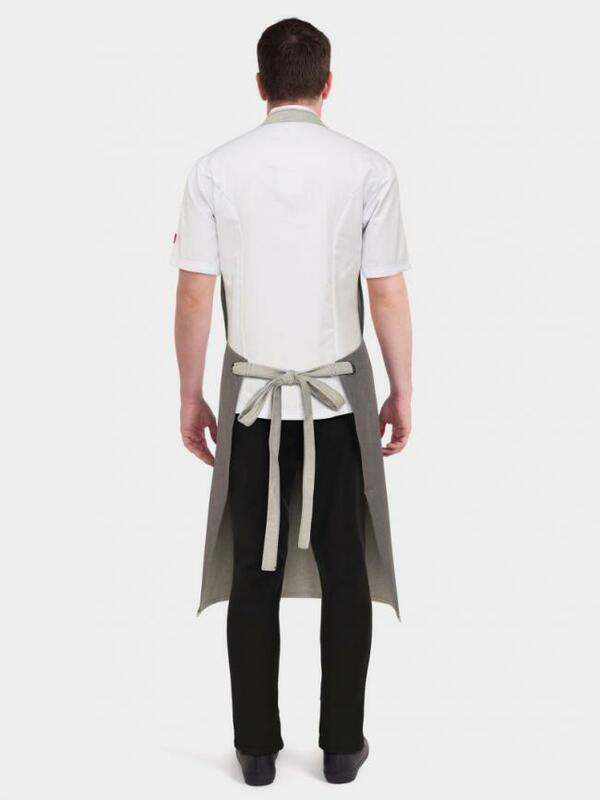 Oliver Harvey is launching a new slim fit chef trouser this Friday, October 30th. 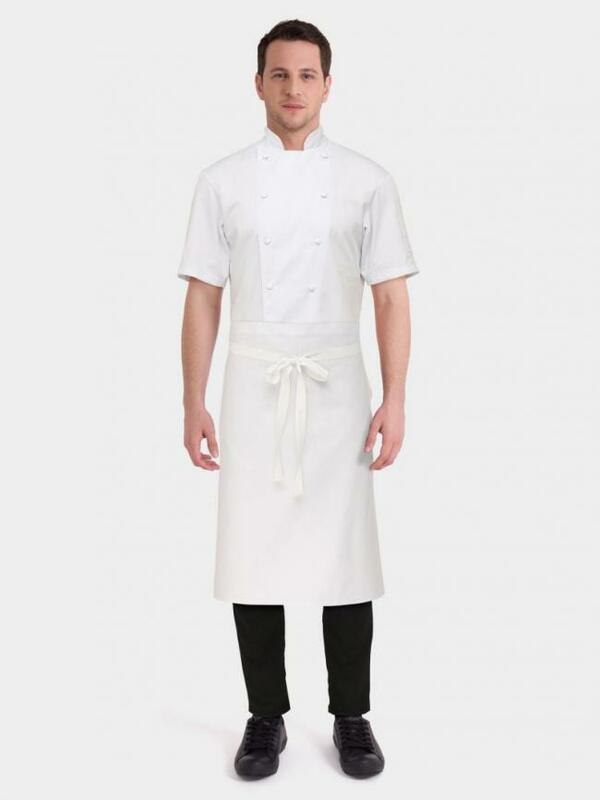 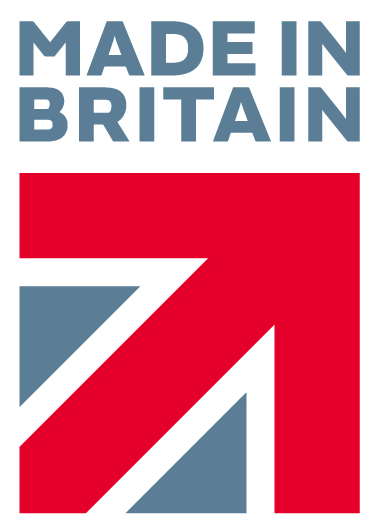 We take a look at the benefits of them in more detail.